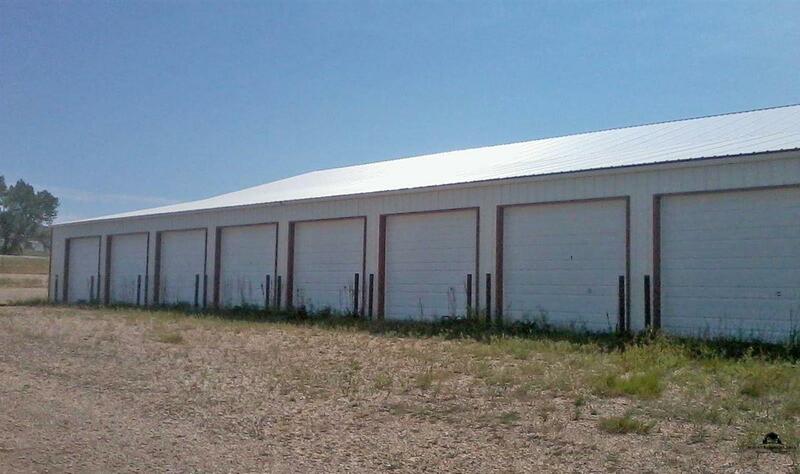 10859 10843 Highway 212, Belle Fourche, SD 57717 (MLS #52244) :: Christians Team Real Estate, Inc. 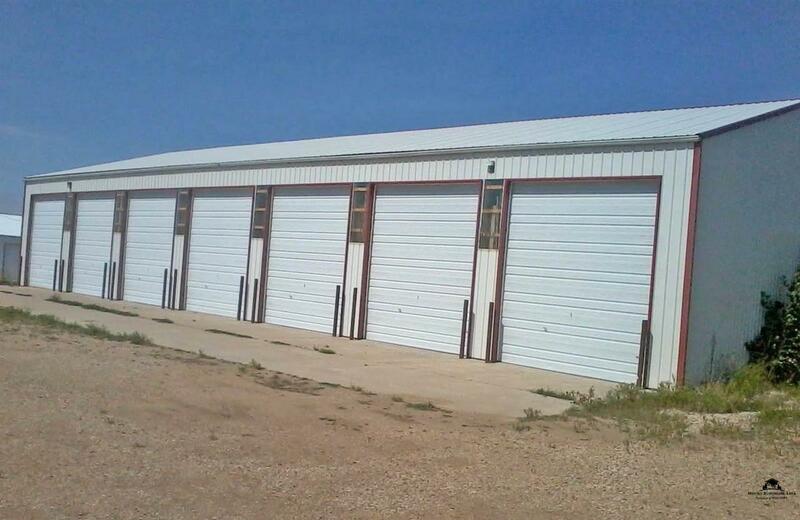 According to Personal Representative, all units are rented; there is a fenced used outside storage area. Access easement crosses north end of property for neighbor to access his lot. 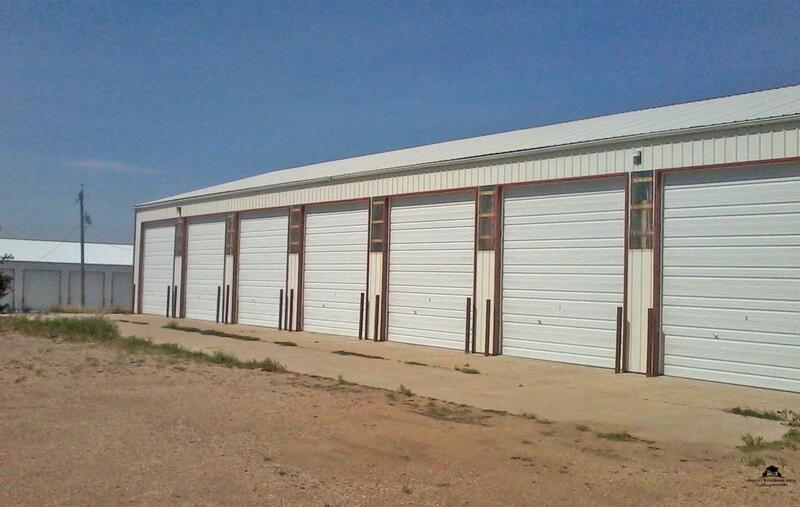 Manager lives across road from storage units; West unit has 7 large units that rent for $120.00 per month, East unit has 7 large units that rent for $120.00 per month and 8 smaller units that rent for $60.00 per month; South unit is rented to one person for $600.00 per month; manager gets the use of one of the small units for taking care of the units. According to manager, all the large units have a light and plug-in. 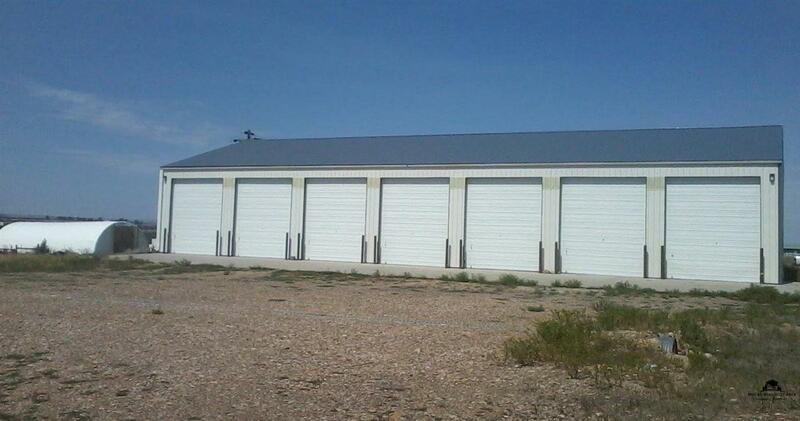 Selling land and three storage units.